Planning a trip into your local car dealer? Make sure you go in with a few things in the back of your mind; car salespeople have high expectations upon them of hitting targets and making big money, so there’s a few tricks of “their lips” that they may try and you should know how to recognize them. Make sure you are firm on your budget cost when wanting to purchase a new car and have a general or firm idea of the absolute maximum you are willing to pay. Never share this information with car salesman though, keep that up your sleeve. Because if you tell them straight up, they take that amount as a base amount of what you’re expecting to spend, as opposed to your maximum amount. By telling them you are also giving them an inroad to push you higher and spend more on a model above. Instead, when sharing how much you want to spend, make the amount a much lower figure, but one you still could reasonably get the car for. This gives you more room for negotiation while staying under your budget. This is a sneaky trick, because that small denomination of monthly payments sounds a heck of a lot more manageable than the upfront cost – watch out for this, as you may end up agreeing to spend more than you have to. Negotiate only the total cost of the car, then work out repayments later. Of course having a fully maintained novated lease ready to go this part you never have to worry about! An “oldie but a goodie” for sales person, one you no doubt have heard perhaps purchasing furniture or a new tv or computer. Car salespeople also use it and they will to put the pressure on or create a fear of “loss on a good price”. All of sudden, you are running out of time for the greatest ride of your life. What if you miss out? What if you regret the day you walked away from that car? Just recognize it for what it is, nothing more than an arm-twisting tactic. You shouldn’t let it hedge you into a purchase that you aren’t comfortable with. Once you’ve gone and found the car you love at the price you don’t hate, they might start peppering the contract with little extras, such as extended warranties, service fees and other costs. Know what fees are reasonable and which you have a right to object to- and question anything that you’re not sure about. We have spoken about extended car warranties in another article. Now that you’re versed in the ways of the car salesman, you can take an easier road. We offer fleet discounts where by you will save thousands on the price of a new car. 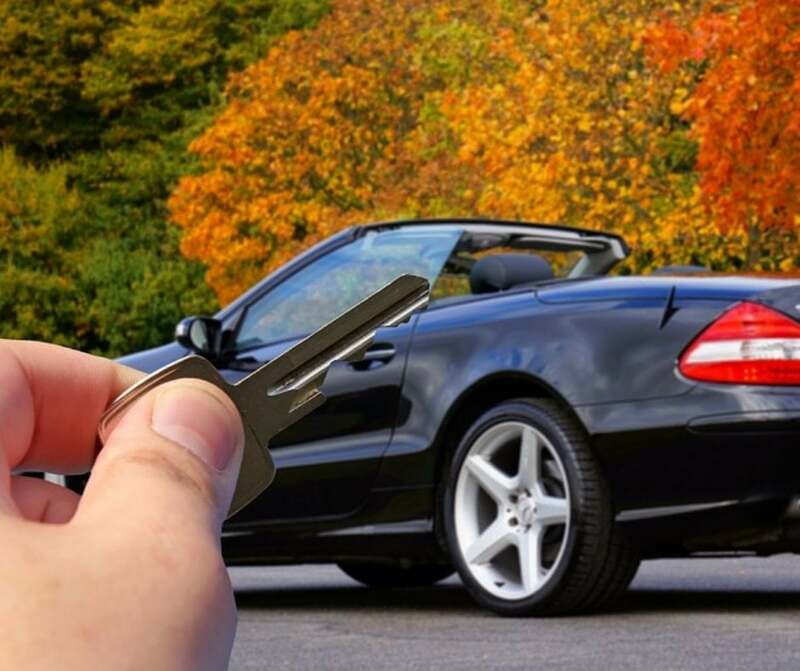 Once you have the car in mind you want ask us to do some comparative costs for you while you are getting your free fully maintained novated lease quote.